Is it Monday again already! How did the last week fly by so quickly? Today's game is called Around the World. 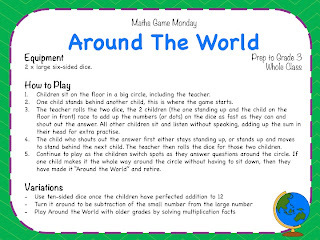 Many of you might have played a different version of Around the World (every school seems to have something they call this!) but this one is a little different. 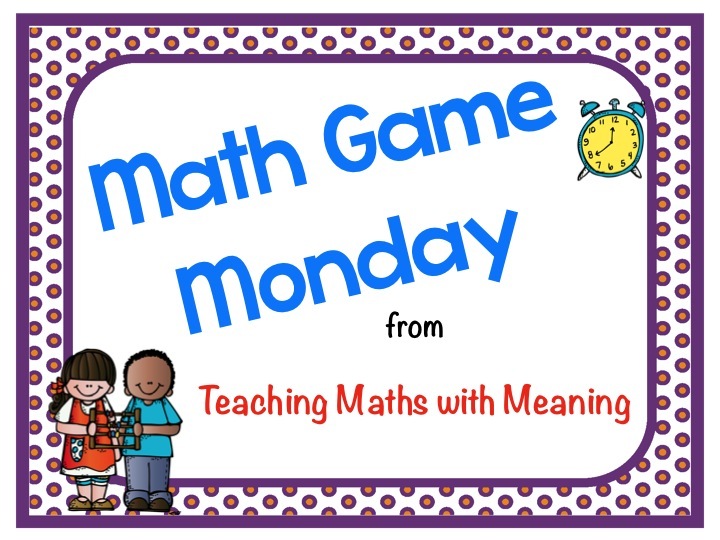 Initially, this game is perfect for Kindergarten or 1st Grade, but with variations it can be played right through to 3rd Grade. 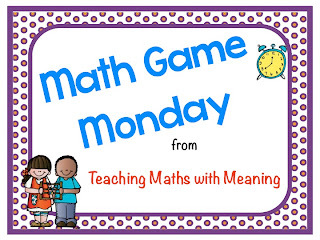 It is a whole class game and all you need is 2 six-sided dice (or ten-sided when you are ready to extend). How did it go Lauren? Once they get the hang of it, they will love it! Hehe! Yes, we live close in the real world! Just moved up here! Hi Alison! I just wanted to say thanks for the super sweet blog comment! :) I hope you have a great week! 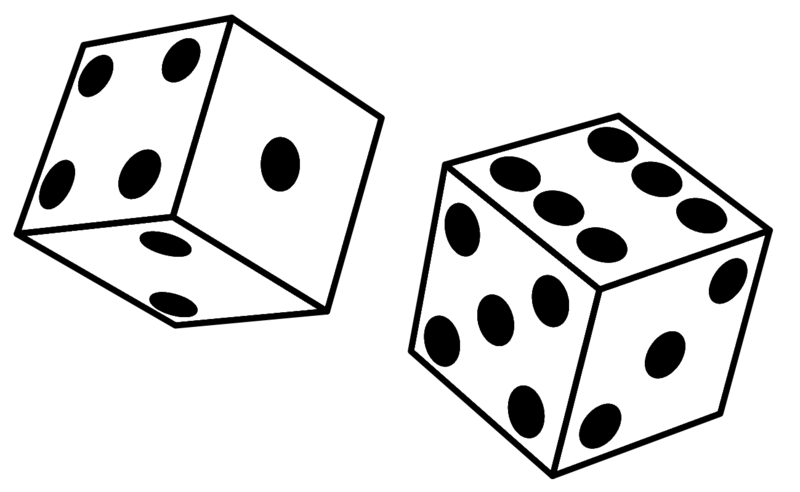 Love this with the dice! Perfect for my third graders to practice multiplication facts! Thanks! A great way to differentiate Gina!